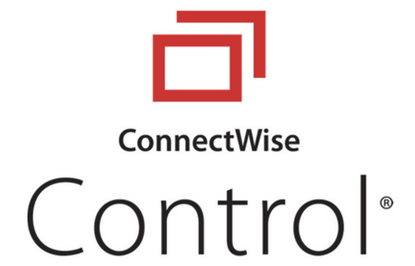 Give your techs the ability to use the power of ConnectWise Manage anywhere with ConnectWise Manage Mobile. Use this comprehensive solution to manage you workload anytime, wherever you conduct business. 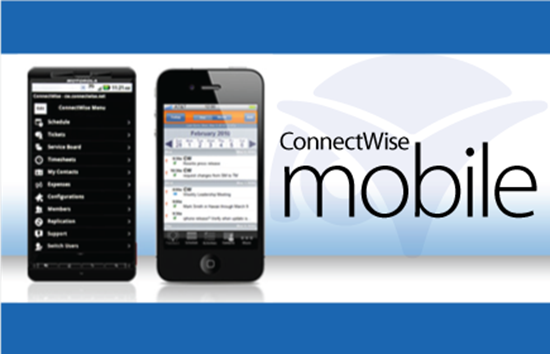 ConnectWise Manage Mobile Keeps Business on Track: Available for the iPhone and Android, ConnectWise Manage Mobile puts the necessary tools right in your techs hands. Our Mobile app ensures the ability to accomplish the work your techs need to get done – anytime, anywhere they go. Conduct business anywhere: Give your techs 24/7 access to the information they need from anywhere through their mobile phone. Even in places where you may not have access to wireless service. Instant access to information: Within seconds, your techs have access to their schedules, service tickets and any other information they require to get the job done right the very first time. Up-to-the-minute scheduling: When schedules change, techs are notified and have the ability to adjust their itinerary accordingly. Enter time on device, receive client approval: Techs can now track time while working, and receive immediate client approval for invoicing purposes. Create service tickets on the fly: Techs have the ability to create service tickets on the spot and receive near-time response. Schedule appointments while on site: Techs can create follow-up activities or appointments immediately. Enter expenses: Techs are able to enter expenses immediately, helping them get reimbursed quickly. Access client configuration: Techs get quick access to comprehensive lists of client configurations such as equipment, loaner equipment, version numbers and more. Profitability: When techs update their time while working on-site, it helps keep accurate time records that yield more billable time. Client Satisfaction: Accurate time records equal happy clients! With ConnectWise Manage Mobile, your techs can log work hours and detailed notes, and have clients sign-off on time records immediately. Accountability: As a result of more accurate time tracking, you can better measure utilization rates and hold techs accountable for maximizing their billable time. Great to have while going on site - entering time, etc. The Stopwatch is great! - Really wish it would Rotate though. Very annoying as most of my devices prop up sideways, so would have to pick them up or turn head sideways to use the app. Especially annoying on my Lenovo Yoga tablet. So far the app looks good. Am I just not seeing Standard Notes? They'd be great for what they're designed for as part of the mobile experience. Great for putting in Expenses as I forget to while my laptop is open, I always remember after I get in the car and the mobile makes it simple. 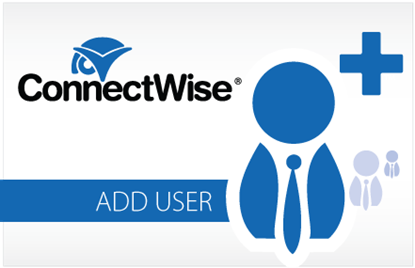 We use ConnectWise Mobile and when you are out of the office and away from your PC it comes in extremely handy. Great app to have. This tool helps out technical team update ticket and time information anytime, anywhere. Now with the opportunities module added, we are considering using it for sales as well. Great mobile app for conenctwise. 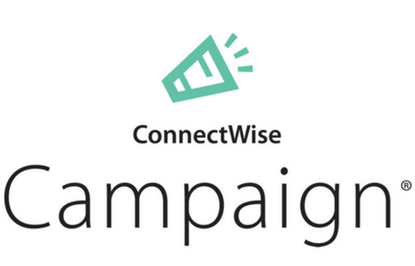 ConnectWise on the go! Handy! A Lifesaver! Has gone through its paces, it is now MUCH better than it used to be, stable and functional for techs and sales people. 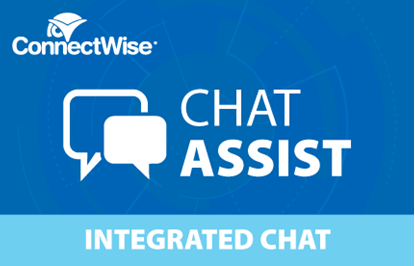 Quick and easy way to access ConnectWise from your mobile phone. Good for looking up contact information, logging time on the fly, and/or adding opportunities. Handy for working tickets while you're on site. Having access to your client’s info from your phone is great. No need to call the office and ask for phone numbers or address.